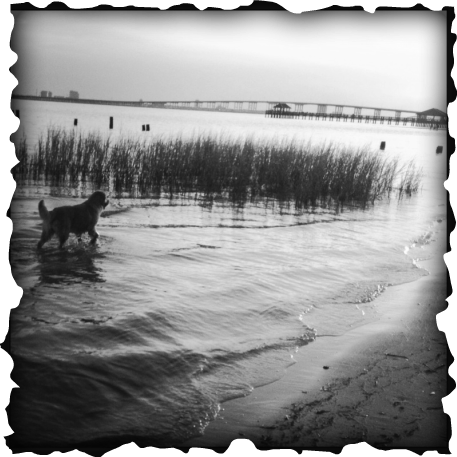 Rhythm Golden Retrievers is located in Ocean Springs, Mississippi, 10 minutes from Biloxi. 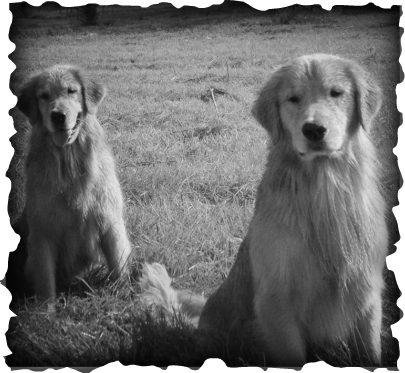 We believe in the GRCA code of ethics and Breed Standard of producing golden retrievers that possess the soundness, temperament, natural ability, and personality that is reflected in the standard of the breed. Thank-you for visiting Rhythm Goldens.